The way in which human interacts with each other has changed greatly, even over recent years. In the 1980s, people would communicate face to face; in the 1990s, the advent of the mobile phone and SMS meant that personal contact tended to reduce. Since then, the widespread take-up of the internet and growth of mobile apps, such as WhatsApp, Viber, WeChat and many others have increased communication to a level never thought possible before, but does it make humans more humane? An apt comment on the technological era we now find themselves in might be “We are close, but we are far”. Humanology understands this dilemma and the need to apply technology to boost productivity. We need to stay connected, engaged and close to each other, yet it is easy to overwhelm with information. Converting data to be information superiority can help us to win the market. Humanology can help you to capture this information superiority and assist organisations to advance in the framework of Industrial Revolution 4.0, but at the same time retain heart to heart connection between individuals. In this way, through Behavioural Intelligence, Humanology aims to boost organisations’ efficiency and effectiveness. Promote an increase in knowledge through learning and development and the nurturing of future leaders. Through the assimilation of behavioural economics, Humanology aims to help form DESIRED behaviours in humans by applying suitable nudges – behavioural insights. 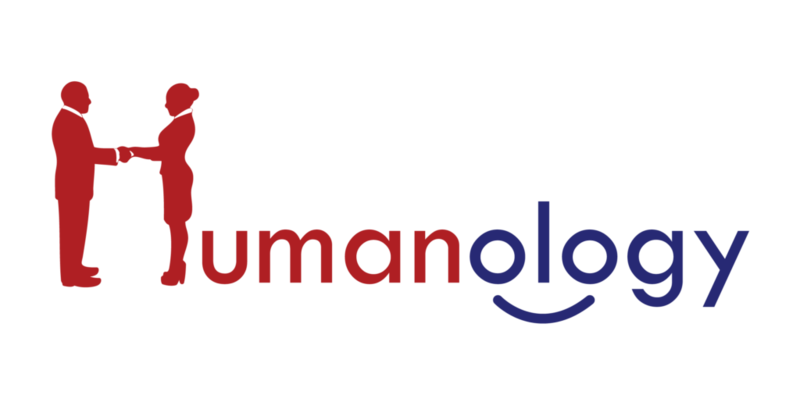 Humanology has the tools and strategies you need to help you achieve your goals, especially in the modern environment in which personal interaction has been reduced. We know the nudges to apply, which together with the integration of technology, can help make the desired behaviour seem natural and instinctive, and to become a key part of your organisation’s culture. To be a leader in behavioural intelligence, behavioural economics and behavioural insights for organisations. To guide organisations to outperform themselves through the synergy between organisation strategies and behavioural intelligence. We are always committed to growing our customers’ organisations first and it gives us great pleasure to see our customers’ organisations grow. Humanology uphold four principles, Siddiq, Fathona, Tabligh, and Amanah. HBA started off as a non-profit organisation to provide training in the area of attitudes and behaviour. Human Behaviour Academy, Malaysia was initially set up as a regional office of HBA. HB Academy PLT was set up as the training wing of Humanology. HB Academy PLT is registered under HRDF. With the addition of Tan Sri (Dr.) Ambrin Buang, we have expanded to a Sdn Bhd.